In June 1948, the residents of the Glenwood Farms area of Henrico County held their first civic association meeting. They decided that they needed a fire department and before the month ended they had one. 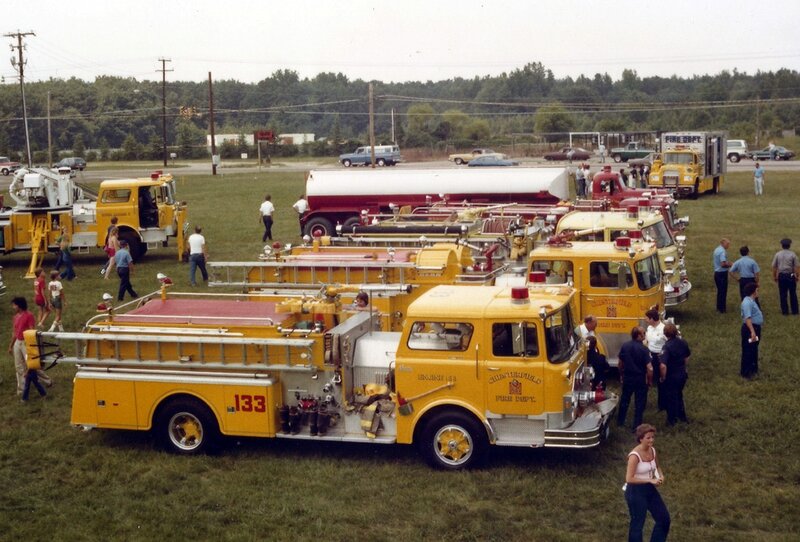 Thus the Glenwood Farms Volunteer Fire Department came into being. The volunteer's first fire engine was a World War II Jeep Fire Truck which was called "the little engine that could." 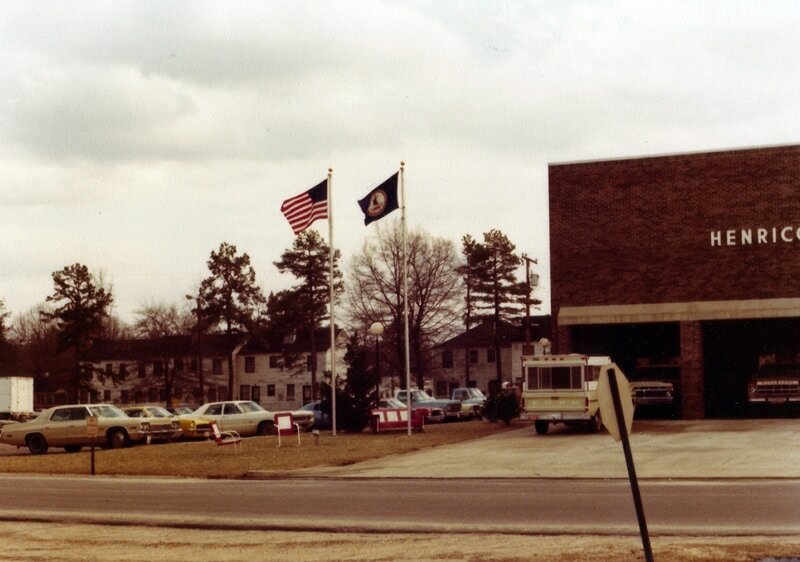 Our world began in 1951 with an all volunteer rescue squad. All neighbors that wanted to make a difference in their communities. Today, we try to maintain this community feel, with community events and local participation. We are here to stay to protect, and serve this community. 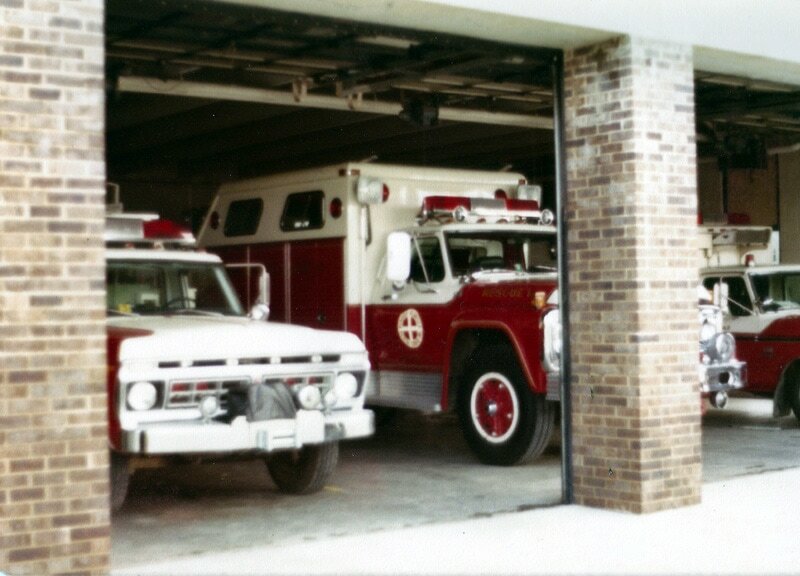 In July 1951 we started with 1 ambulance, a 1937 Packard hearse. Since then we have a expanded to 4 Ambulances and QRV Truck. We have changed a lot in our history, we started with about 15 members who were trained with advanced first aid. Through the years we have expand to 100 members who are trained in EMT-B, EMT-I, EMT-P, RN, and/or MD and we are always looking for more members excited to serve this community we call home!